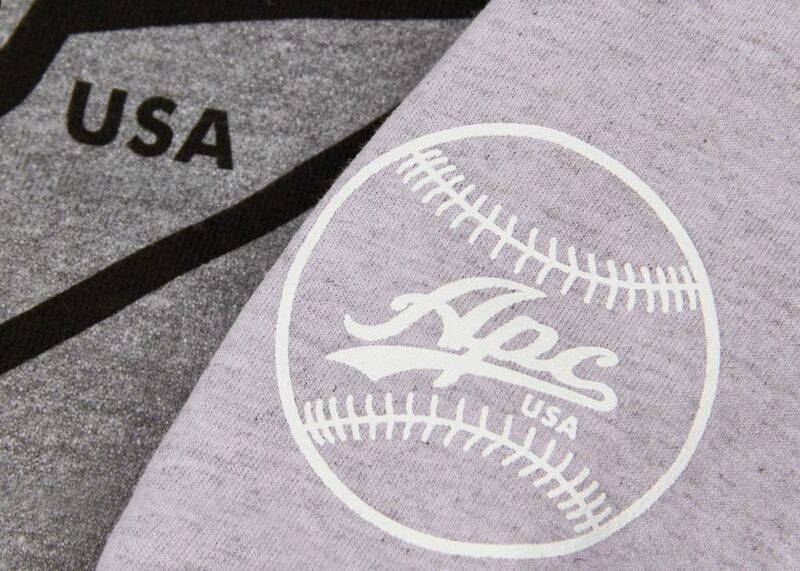 APC are the kings of making sweatshirts & tees with awesome Americana inspired graphic tees. 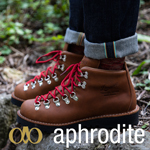 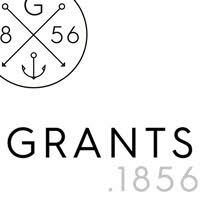 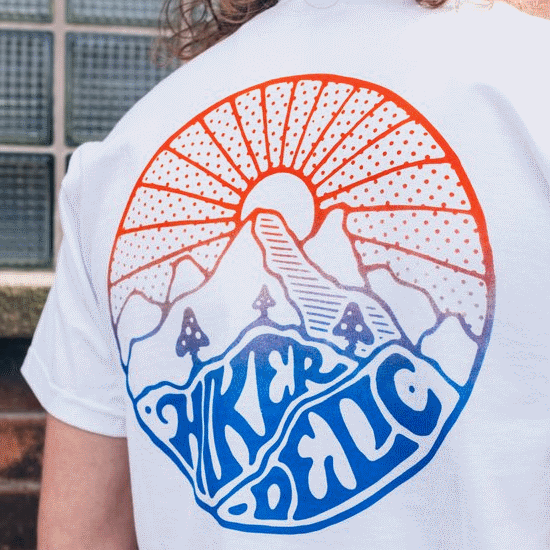 Which might be a bit weird at first what with them being French but this gear has been made in the USA and even if it hadn’t it wouldn’t detract from their talent for beautifully made, eye-catching, archival logo work. 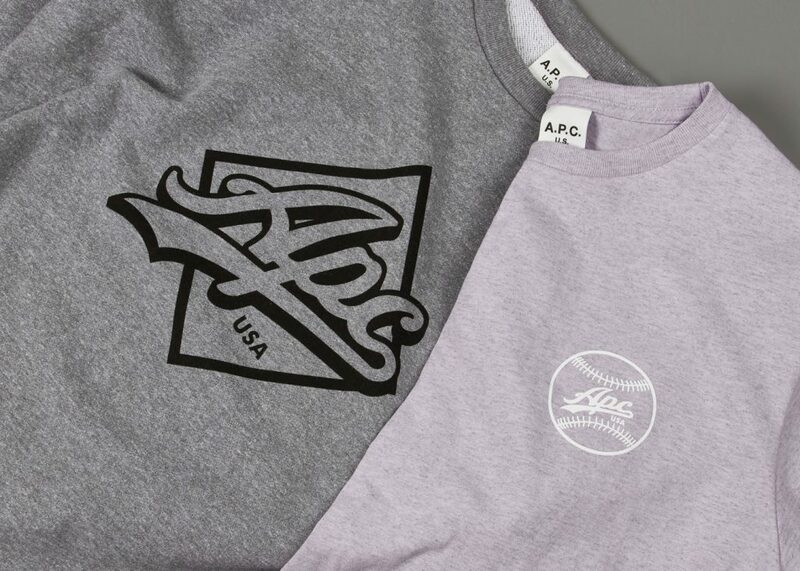 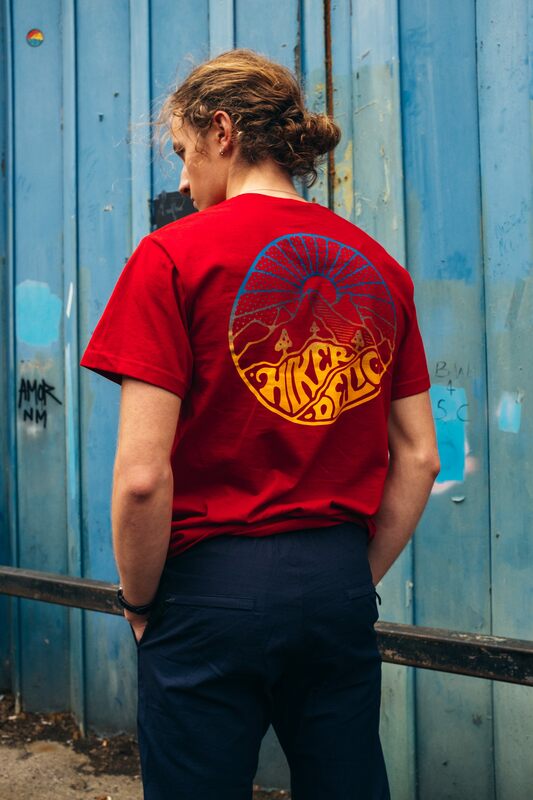 New for SS19 they’ve got a plethora of these terrific tops that all look like the kind of stuff Babe Ruth would have worn for a day out with the lads back in the day. 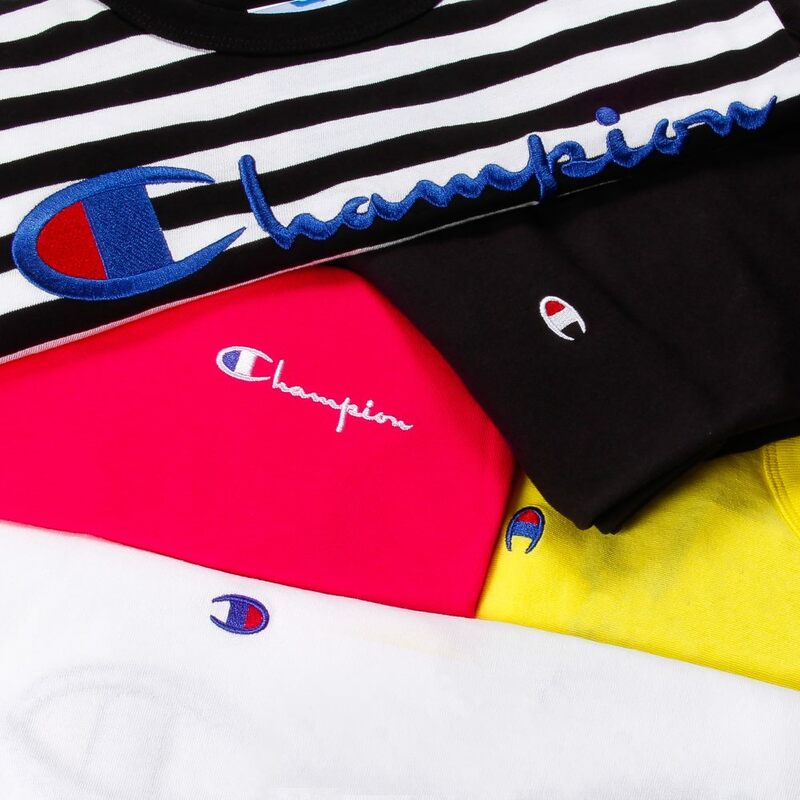 As well as all the main lads in La Haine and quite possibly Daft Punk, Vanessa Paradis and Eric Cantona too. 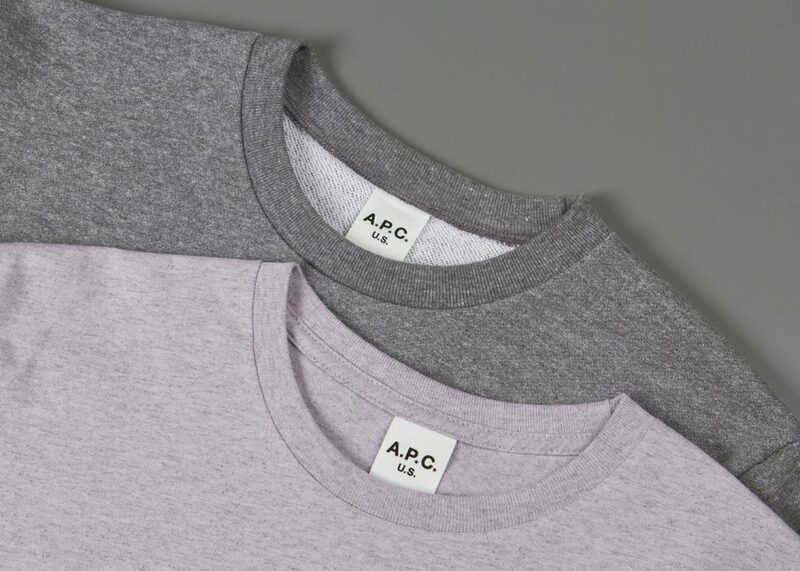 Shop the APC SS19 collection at Aphrodite here.